Please complete the form below and press submit. We will endeavor to respond within 24 business hours. Please note that this is ONLY a booking REQUEST. 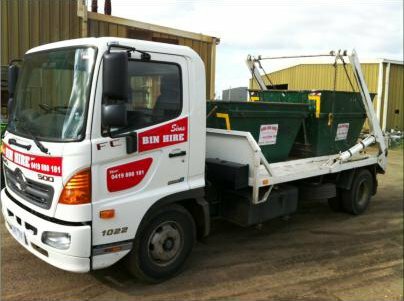 We need to ensure we deliver to your address and provide you with a quote prior to accepting this request. 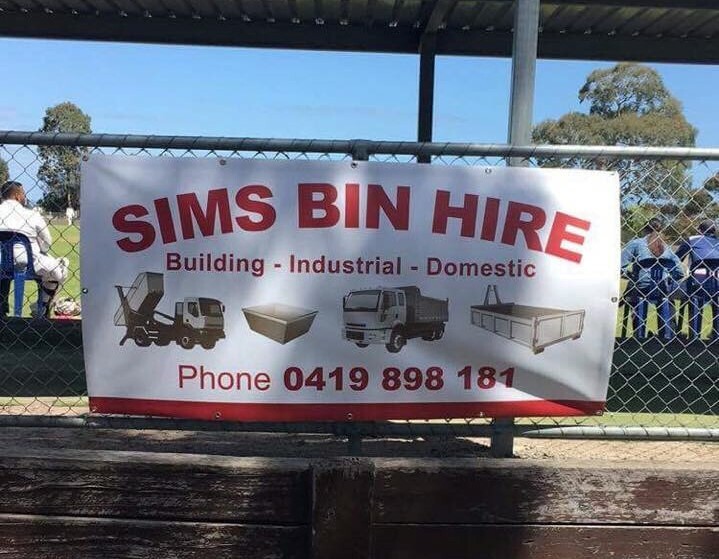 Copyright 2018 by Sims Bin Hire.